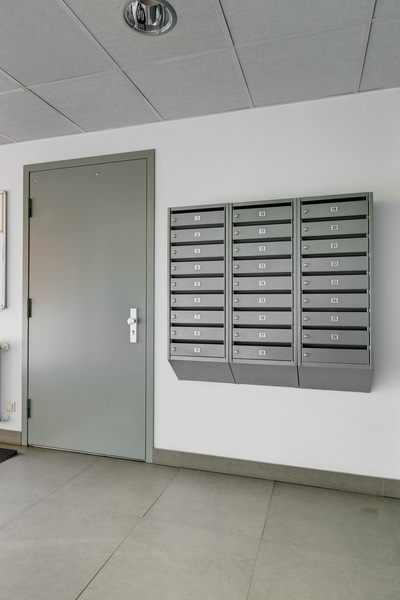 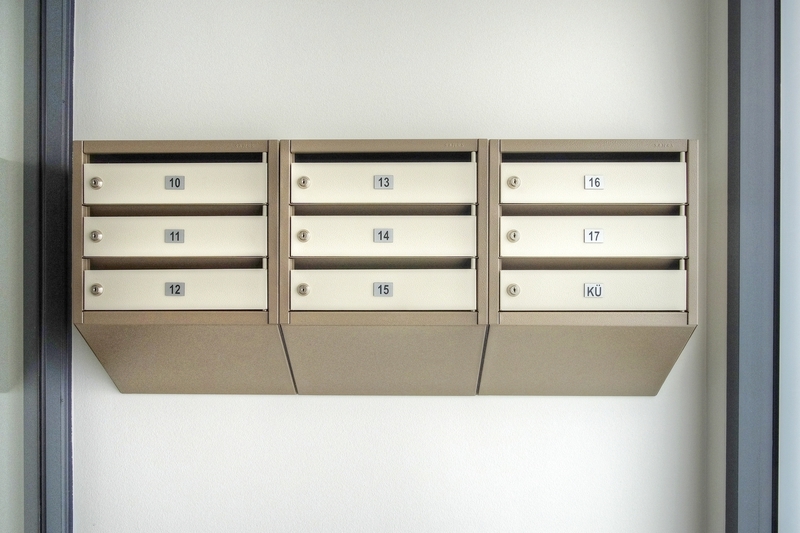 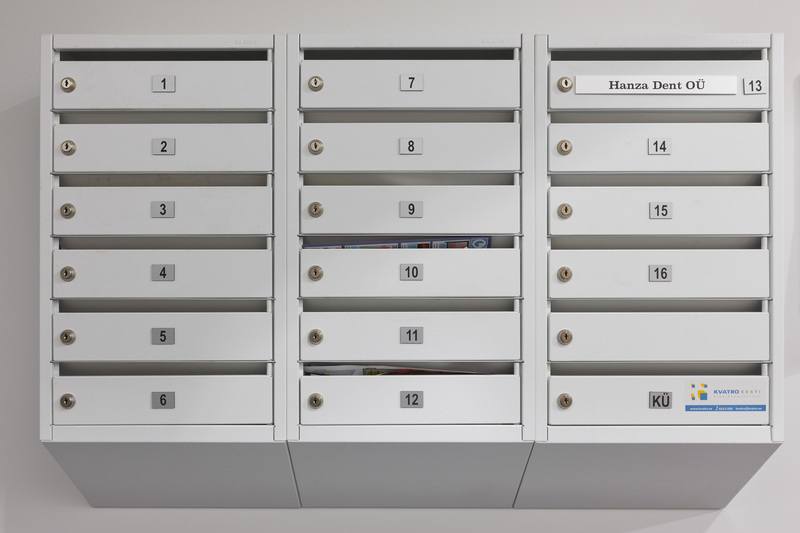 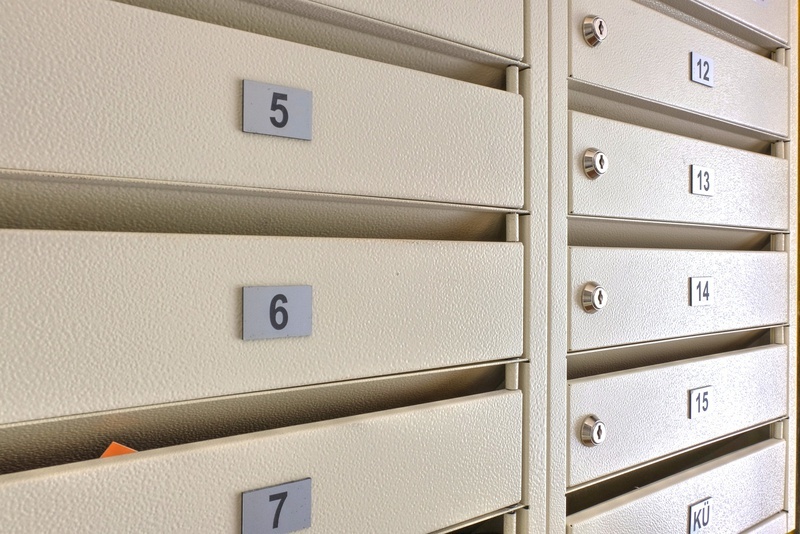 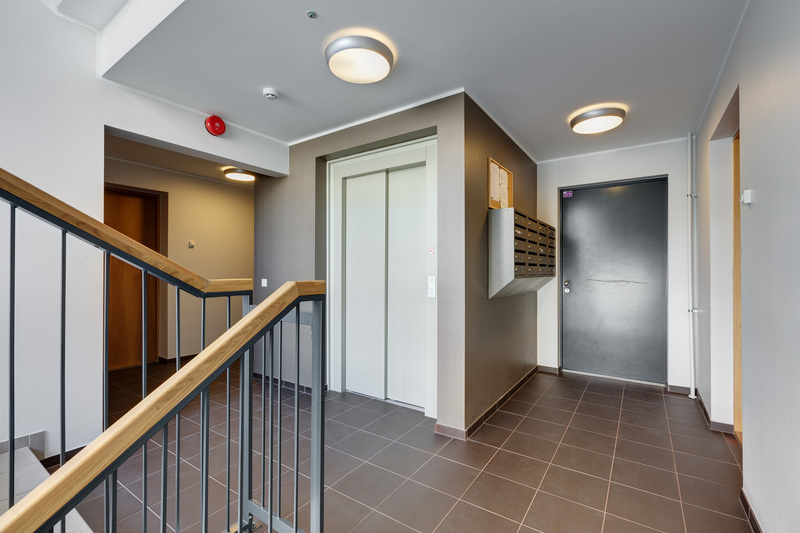 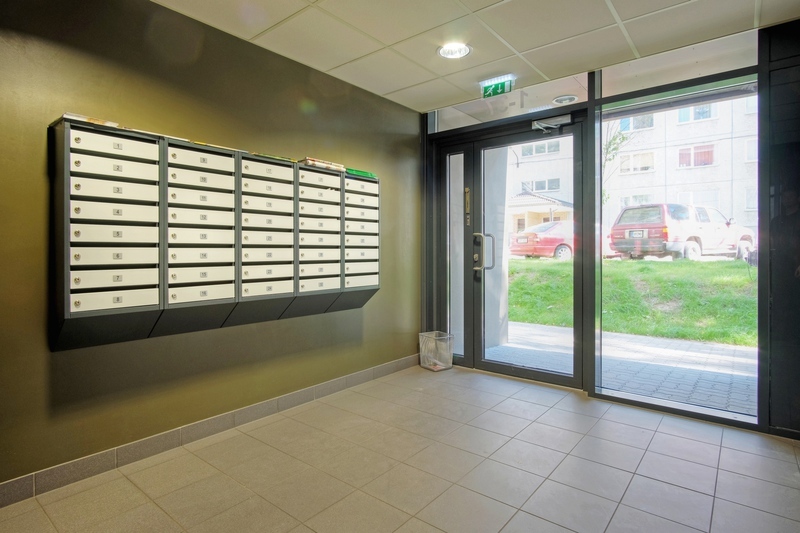 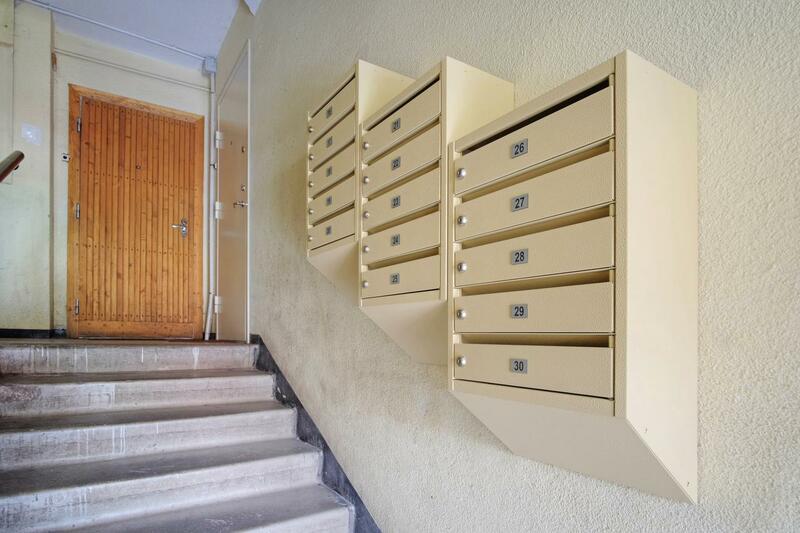 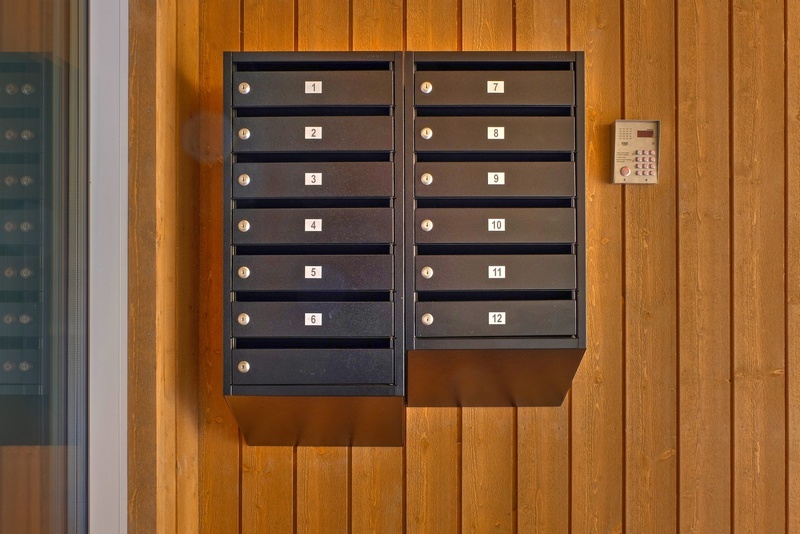 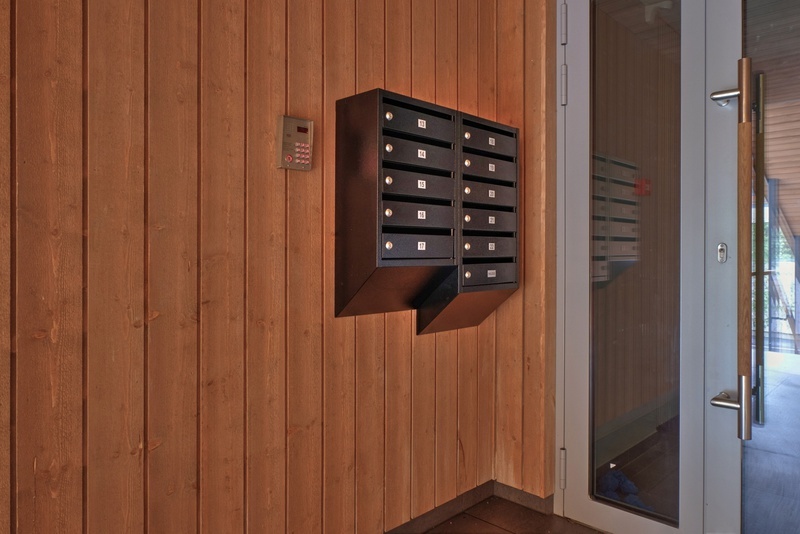 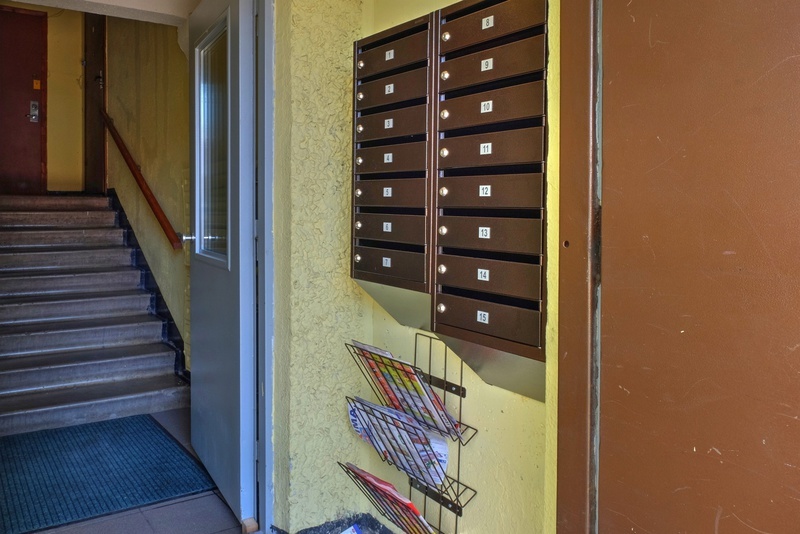 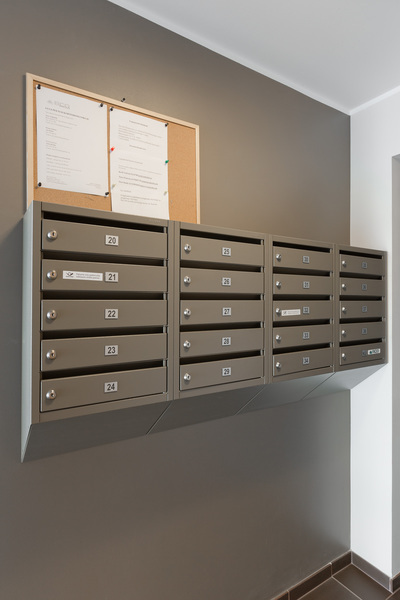 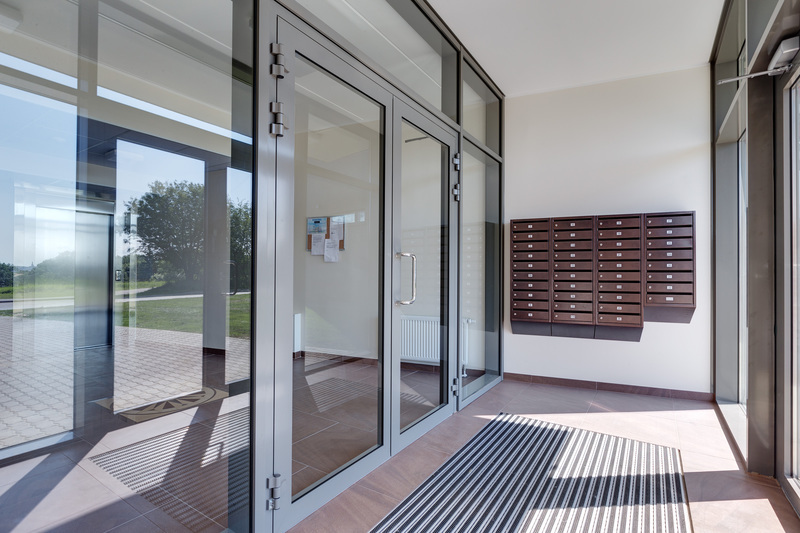 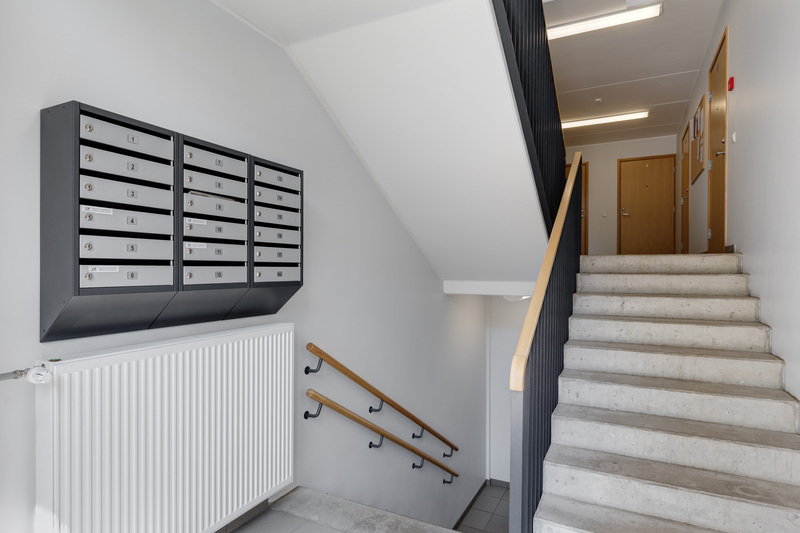 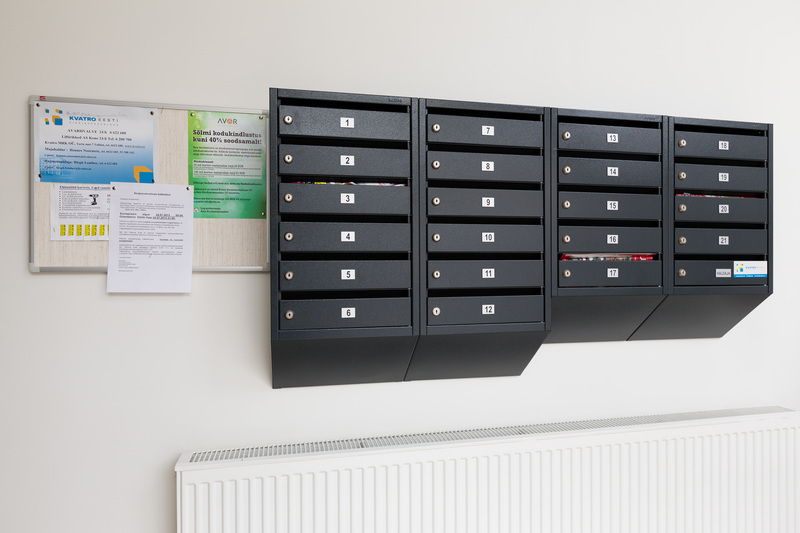 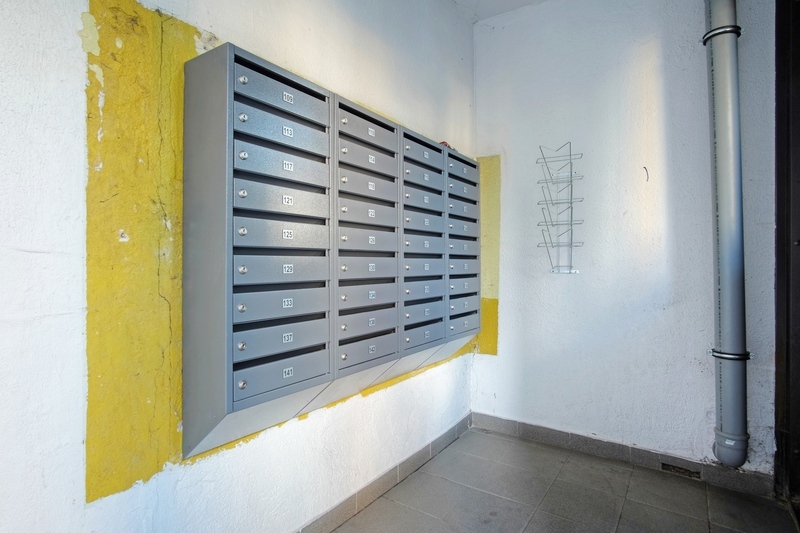 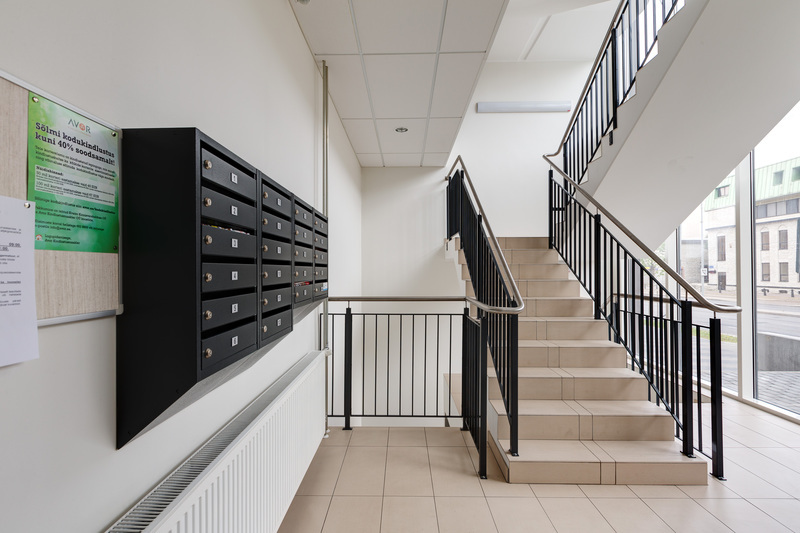 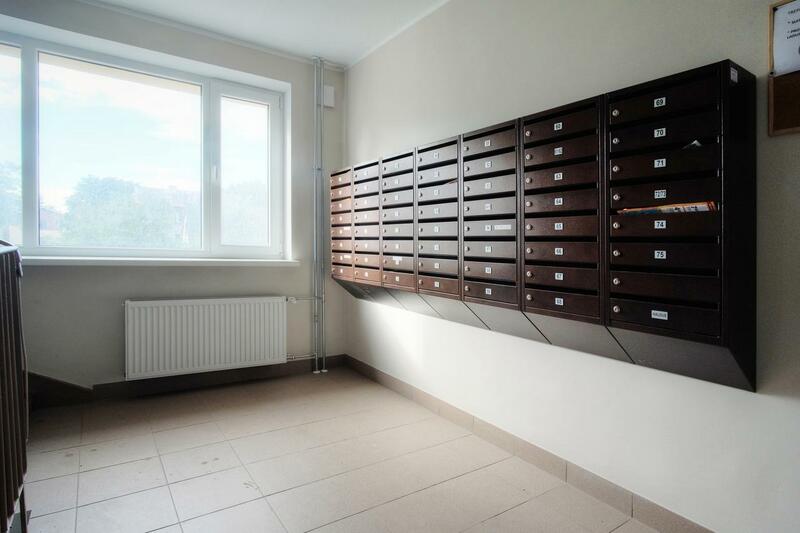 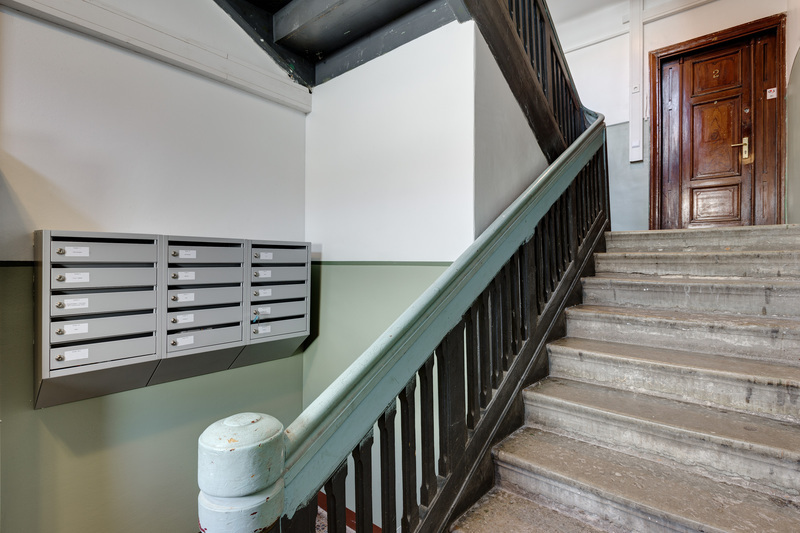 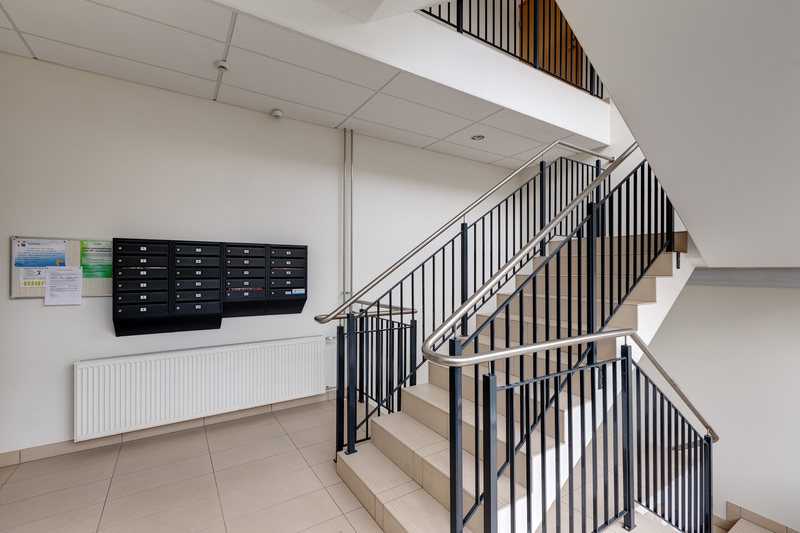 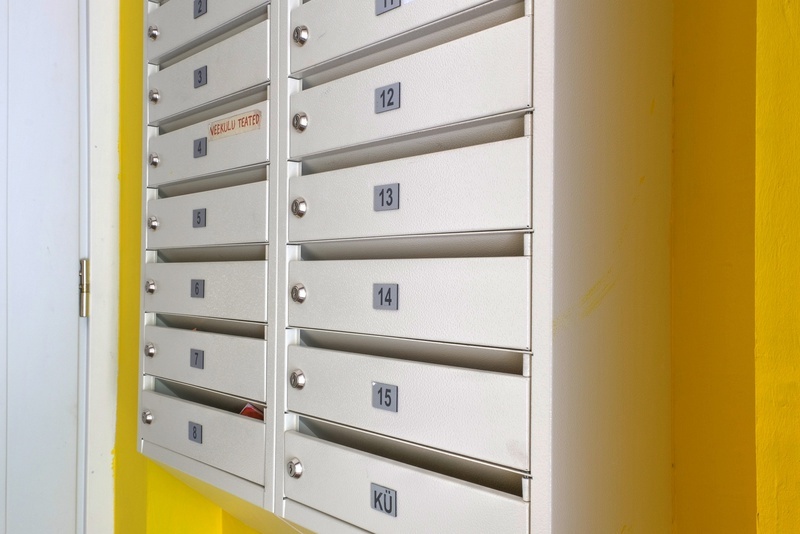 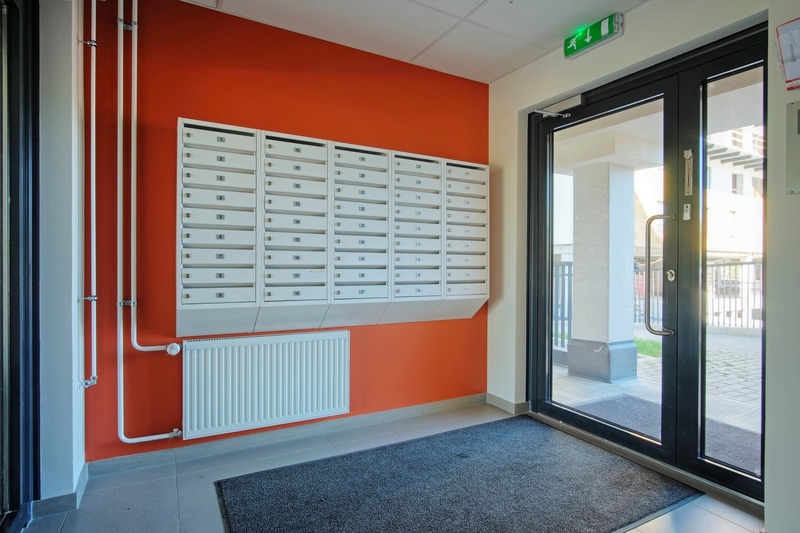 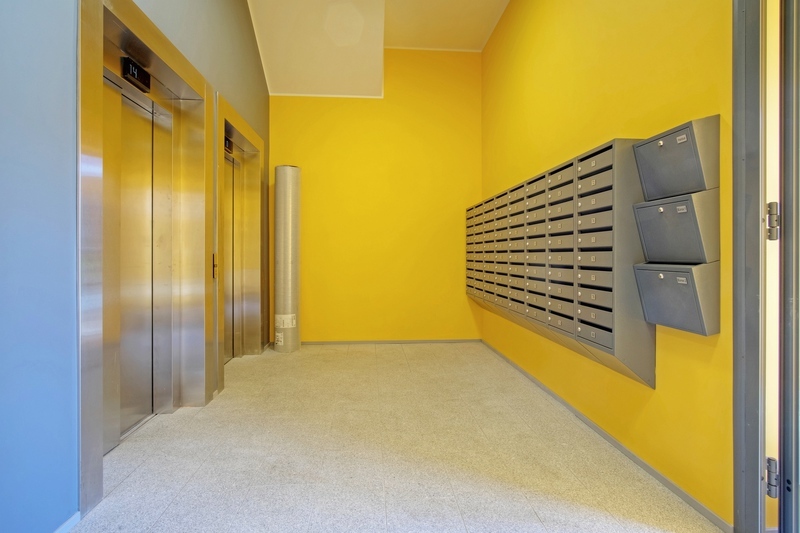 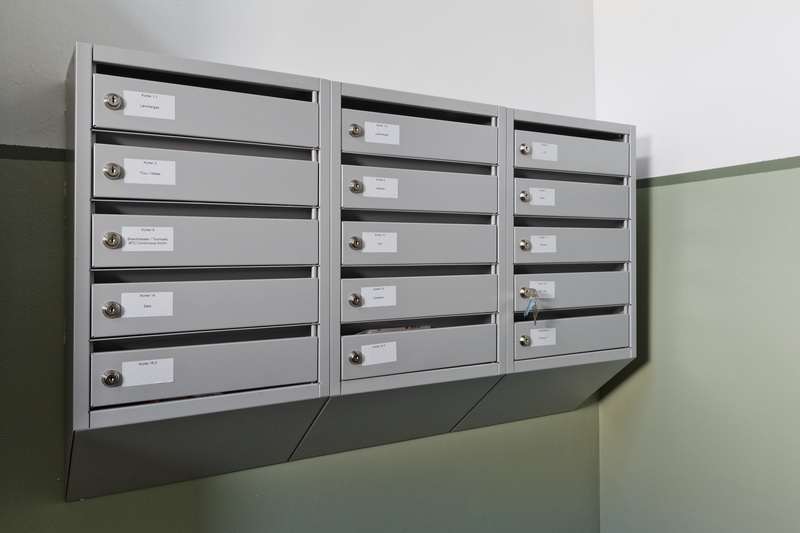 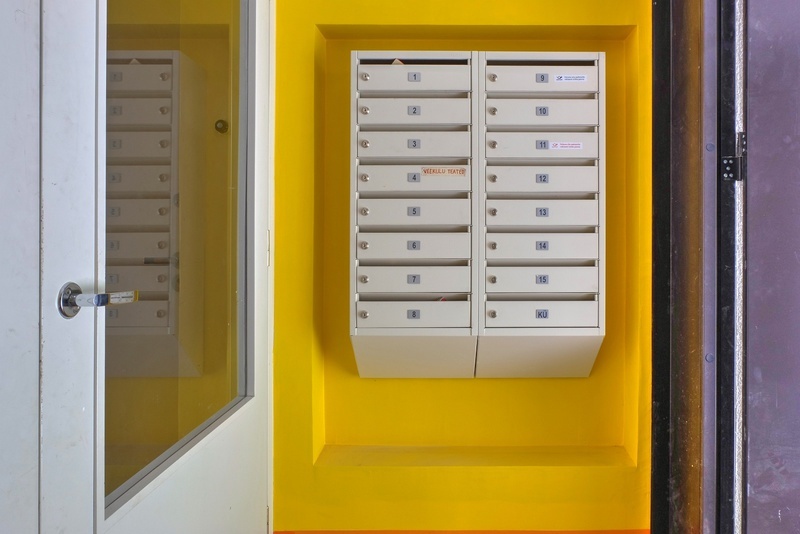 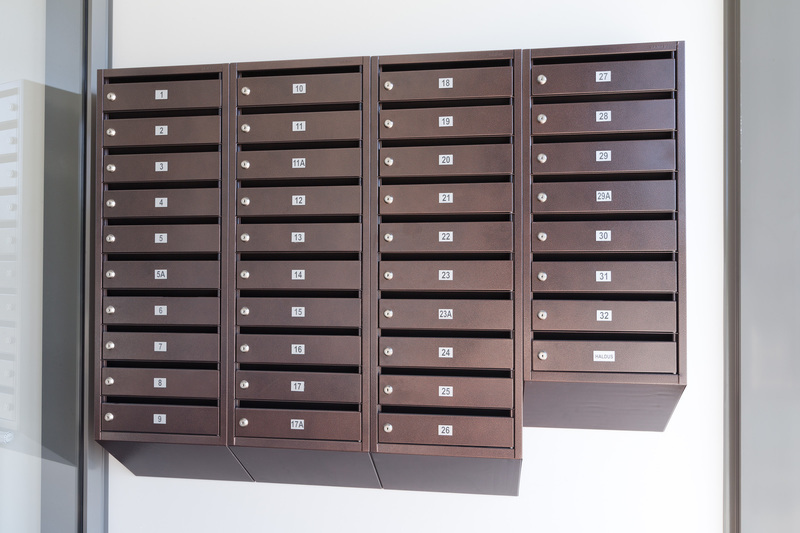 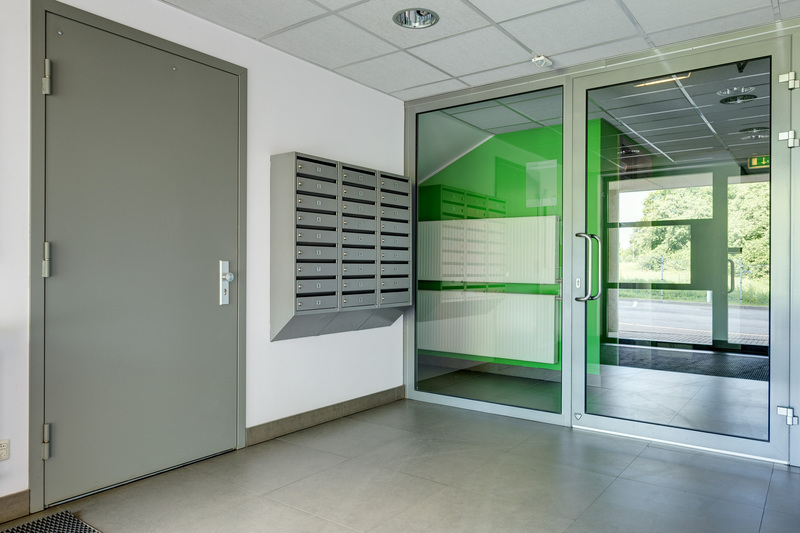 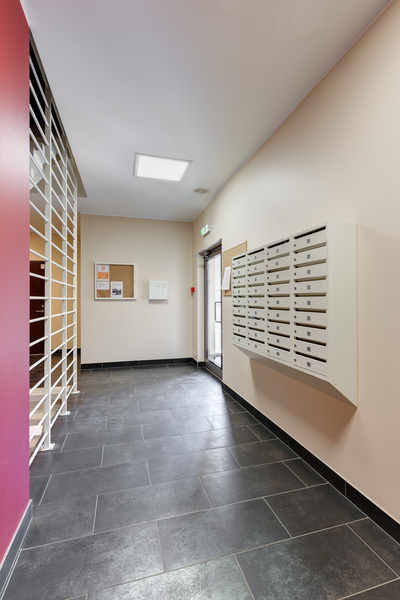 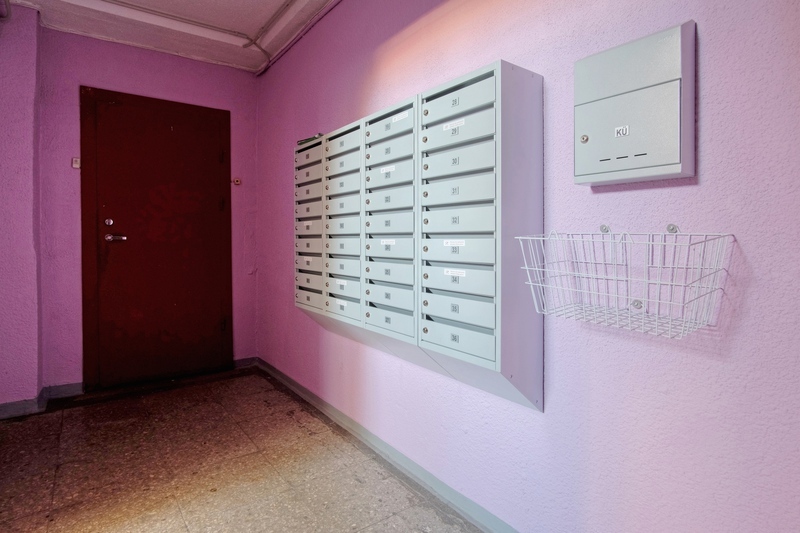 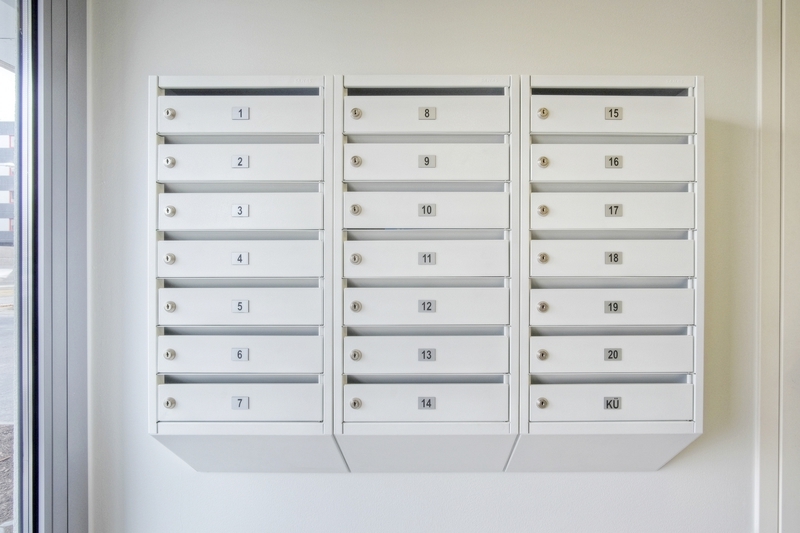 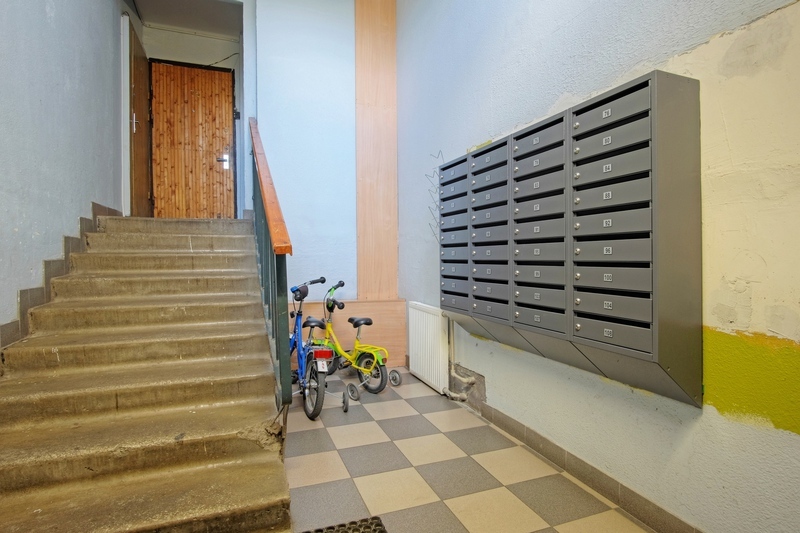 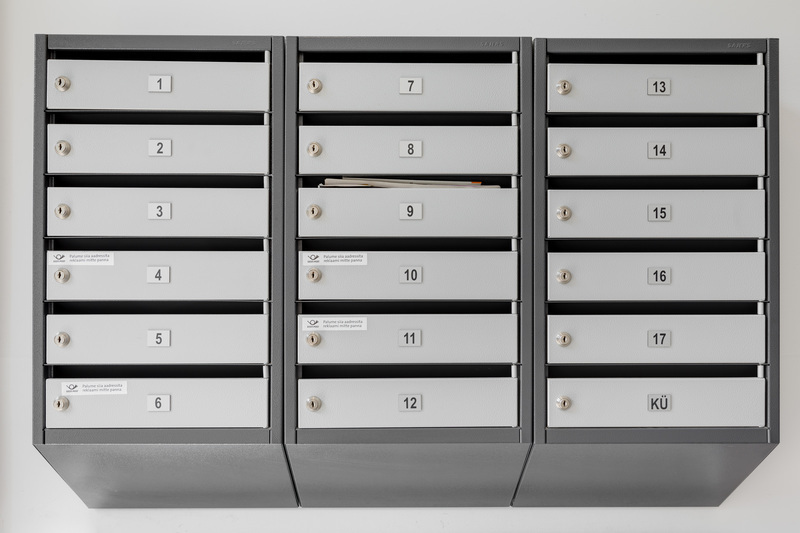 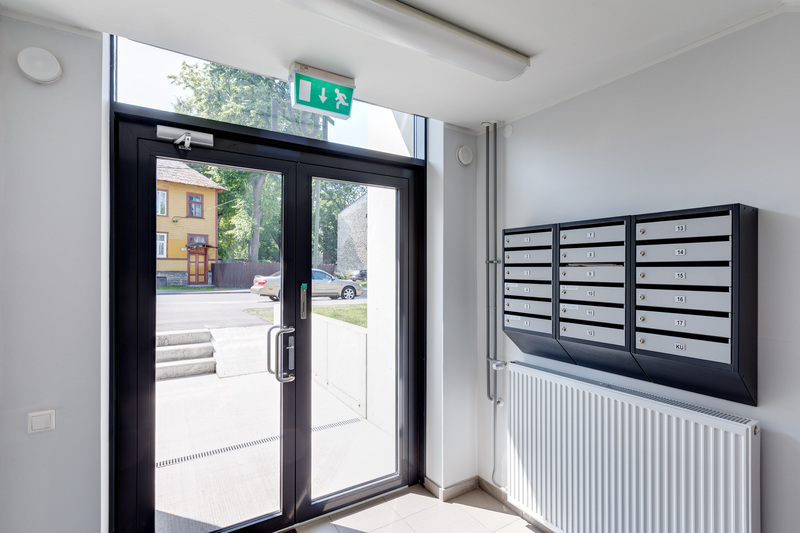 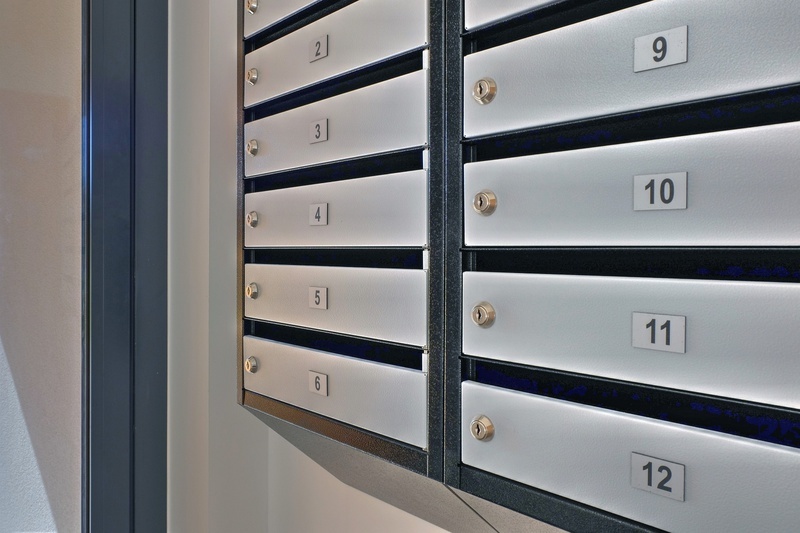 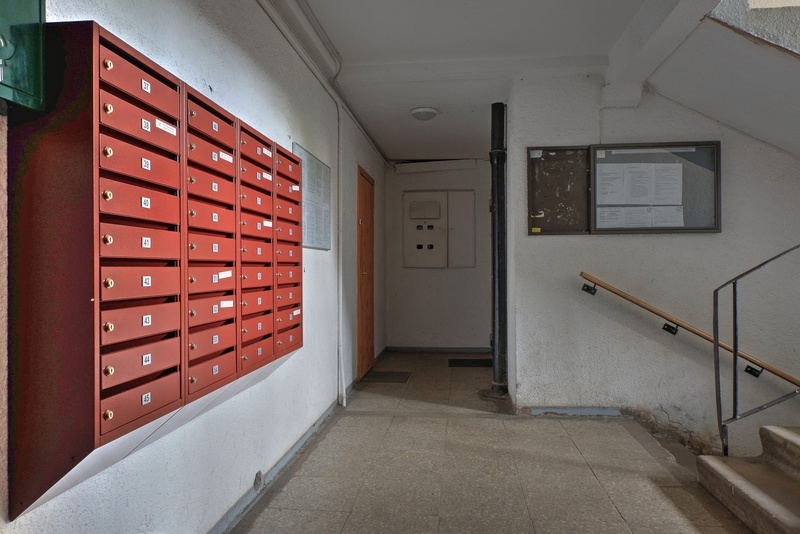 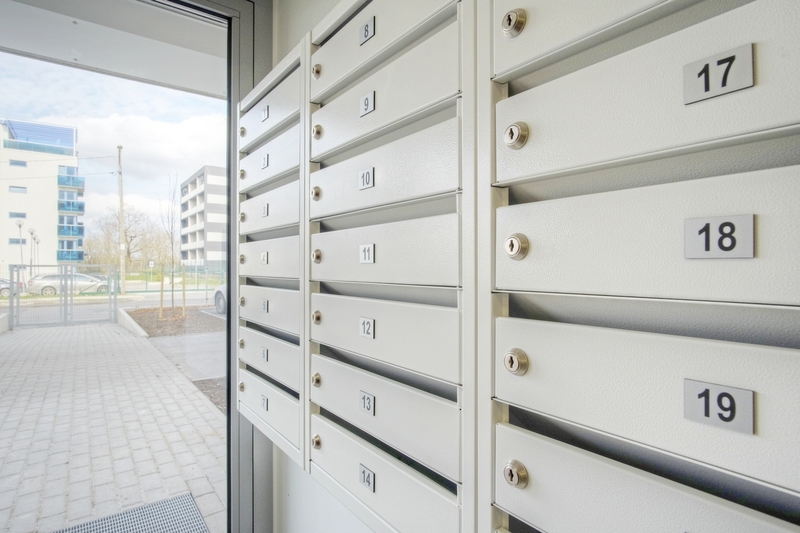 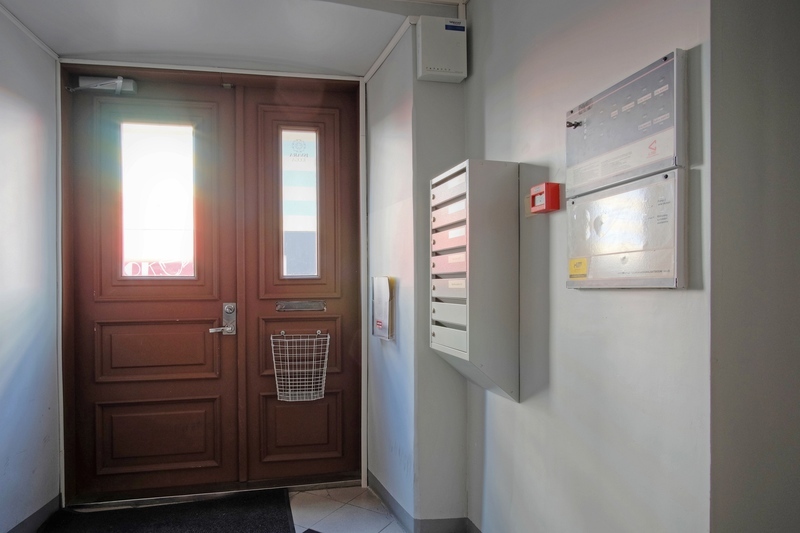 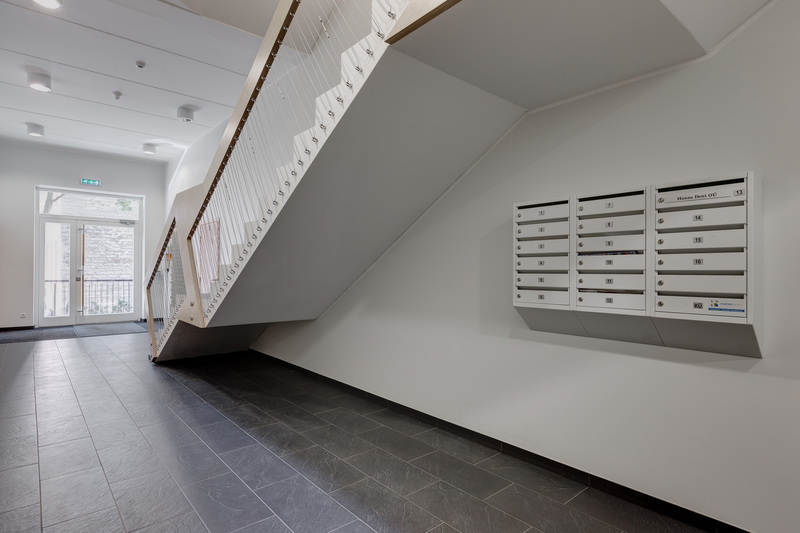 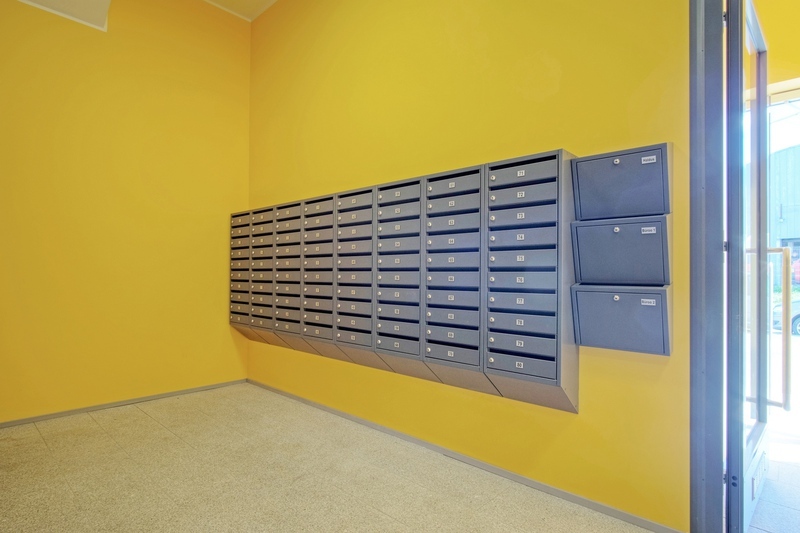 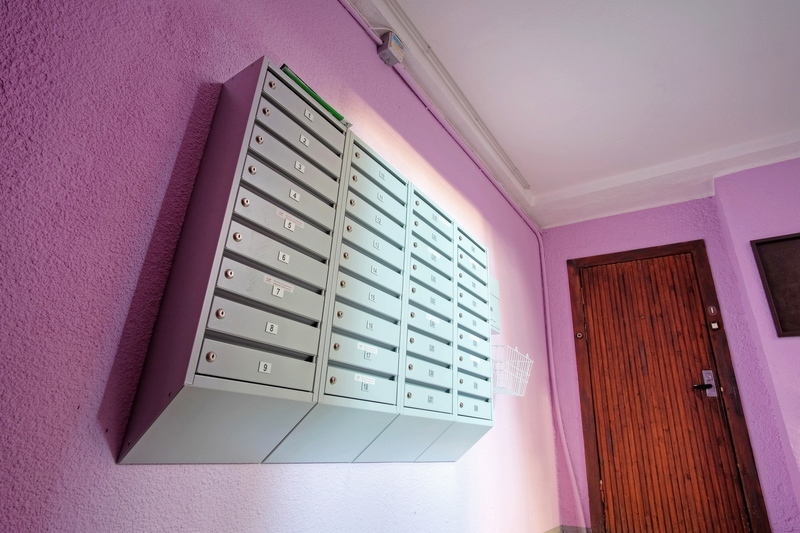 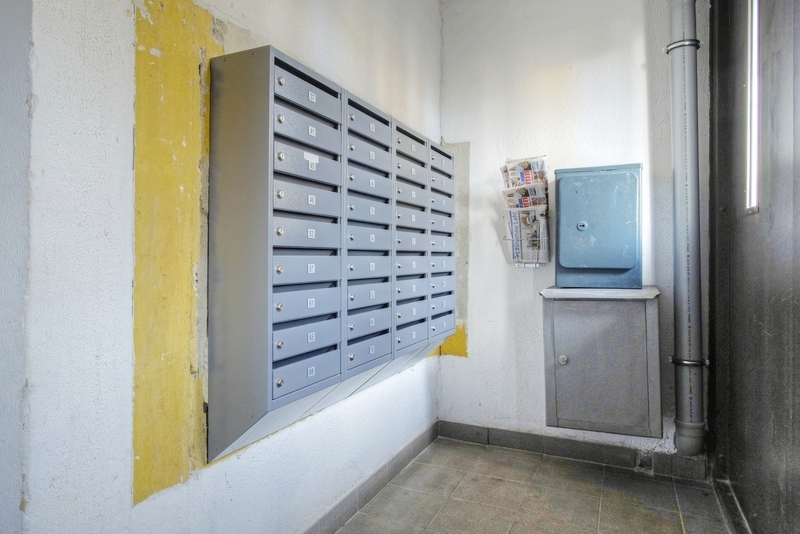 Luna mailbox is suitable for installation both on the wall and for recessed installation. 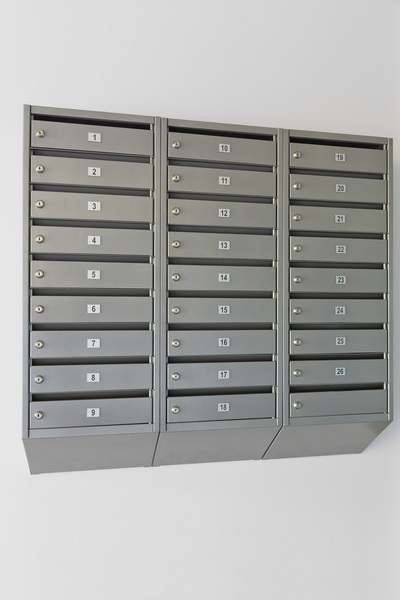 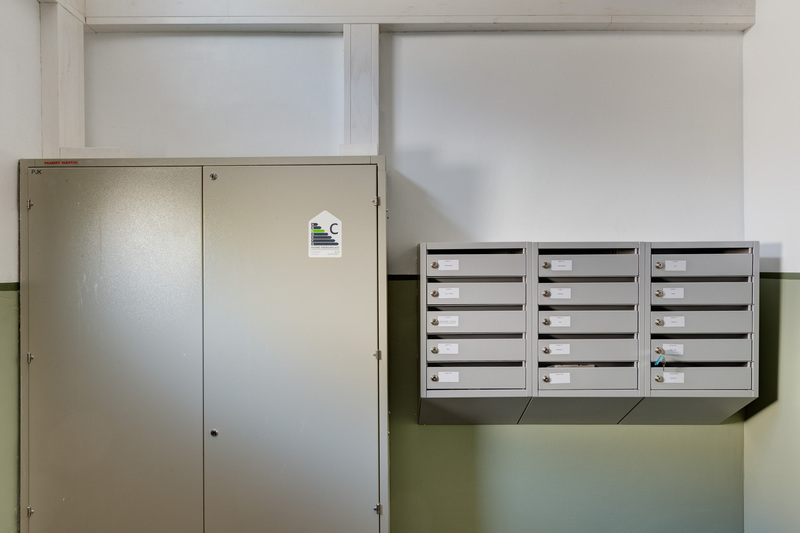 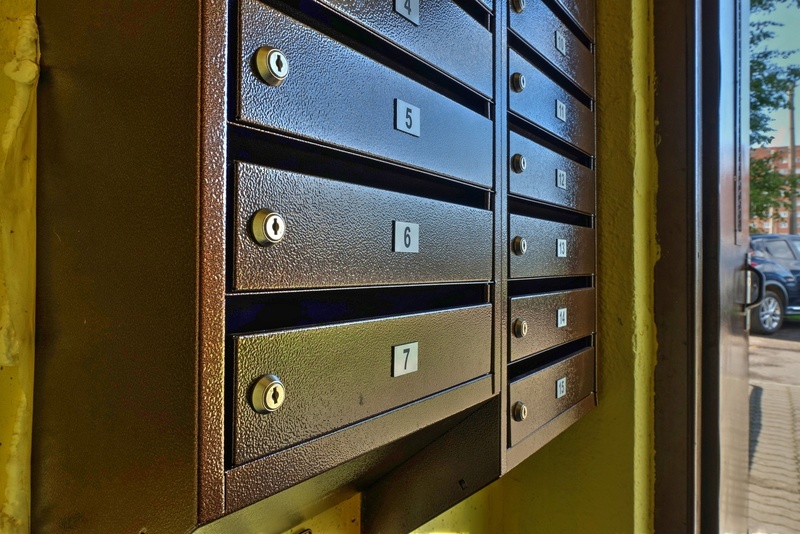 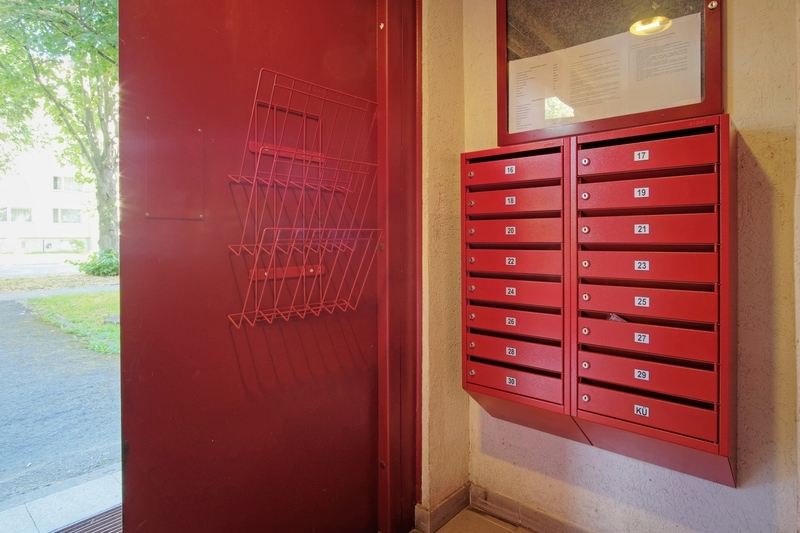 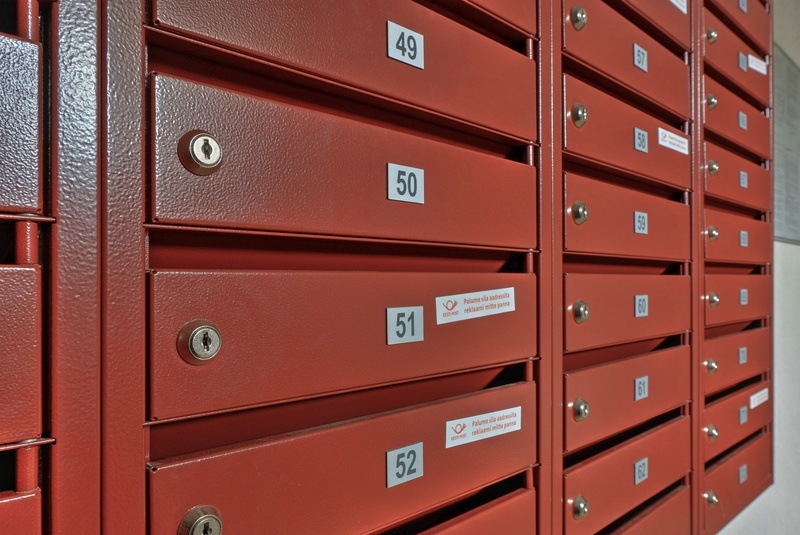 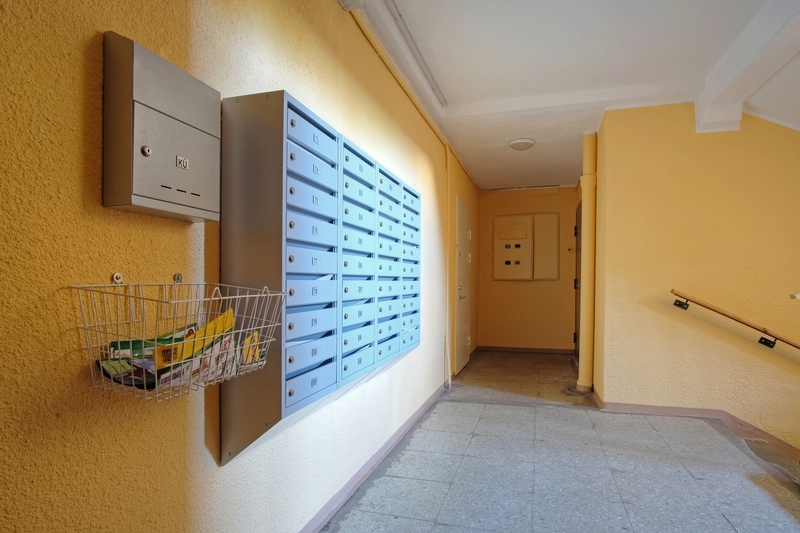 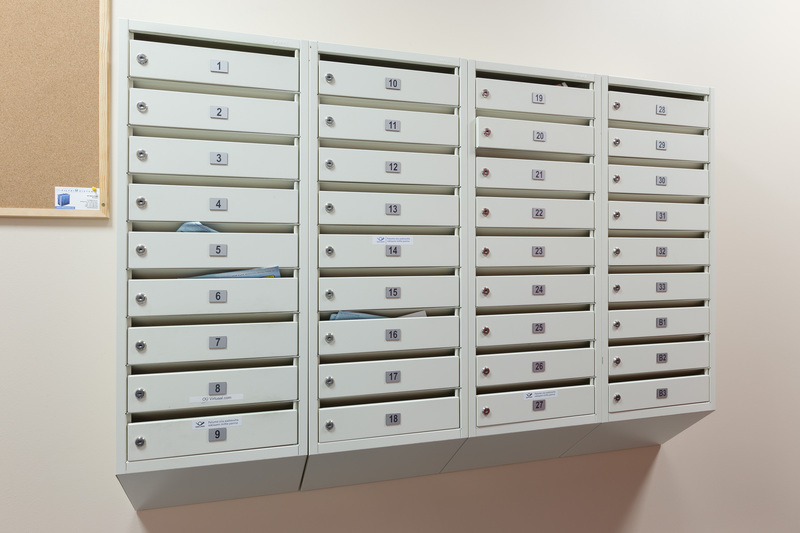 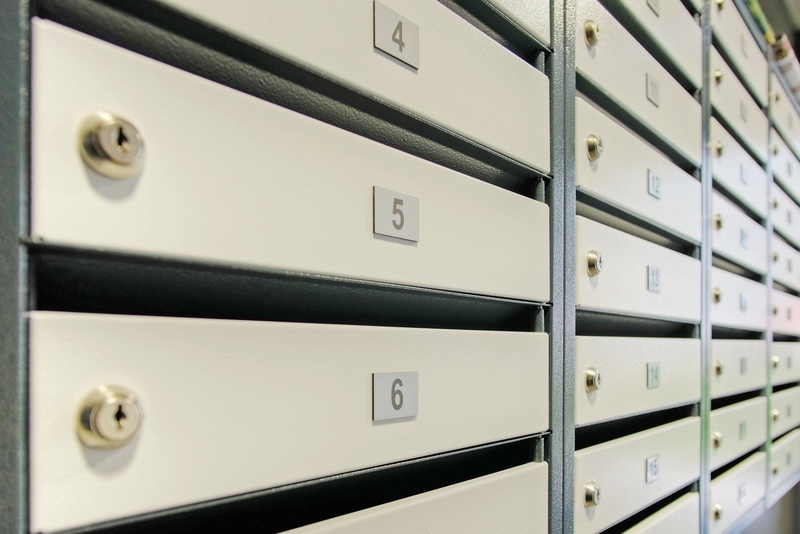 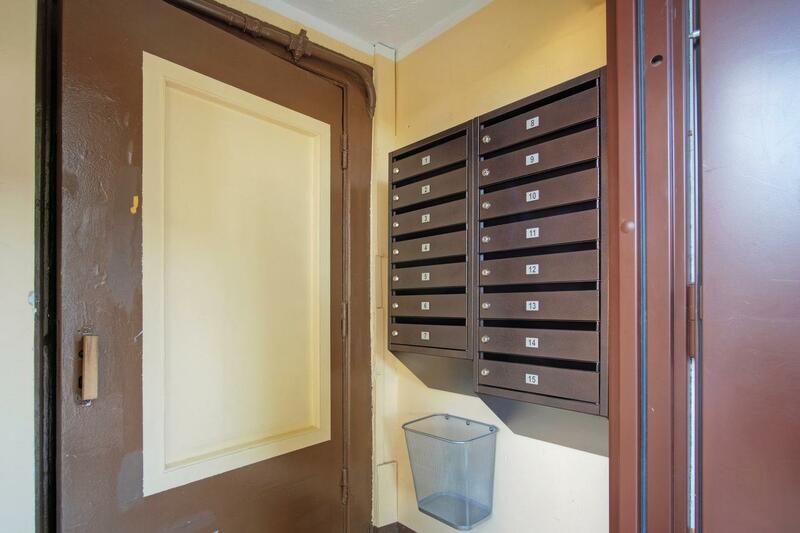 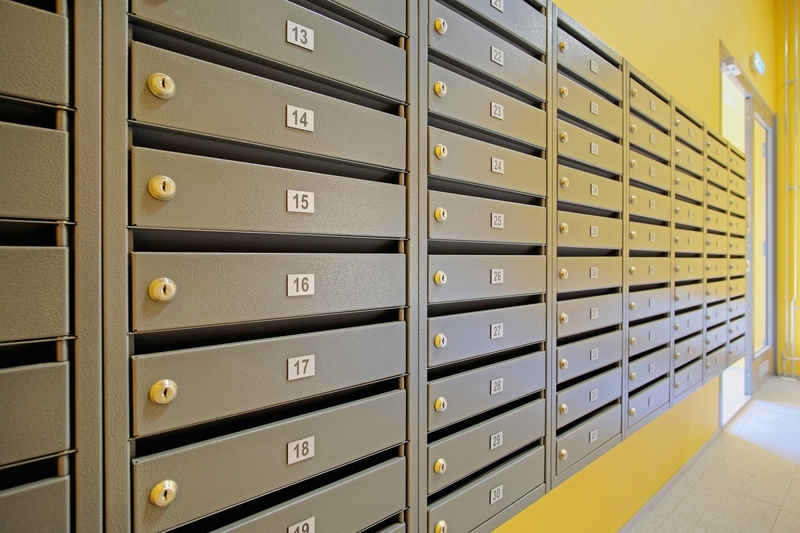 One module contains 3-12 mailboxes vertically. 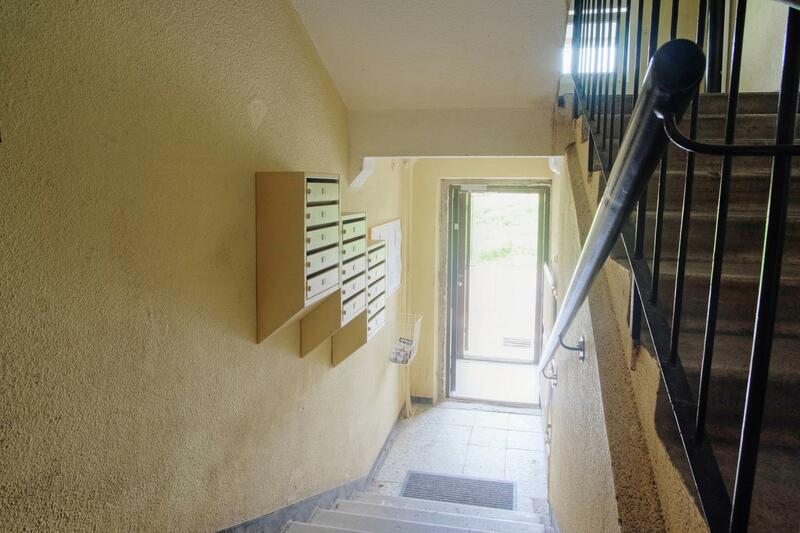 Nine part Luna9 on picture.